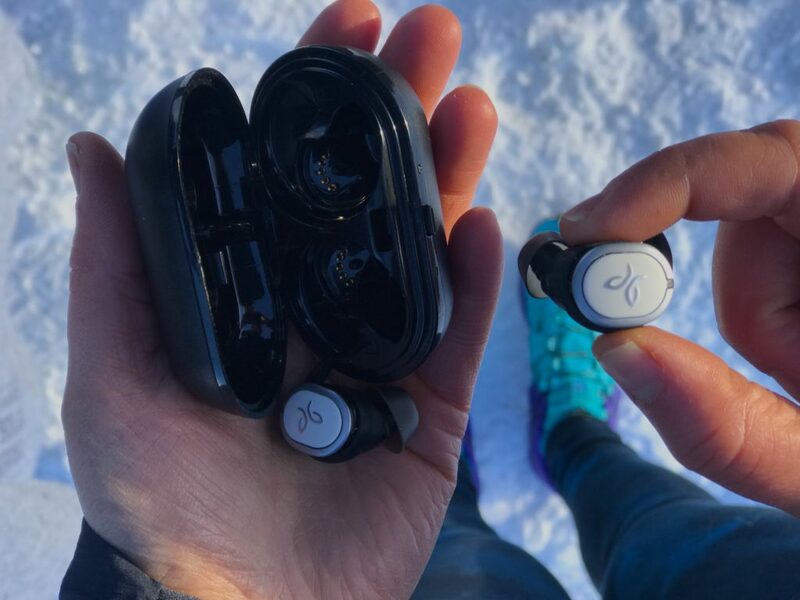 Jaybird created a complete wire-free set of headphones: the Run. The pods are nimble and durable. But are they secure? We put the brand’s most minimalist pair to the test.